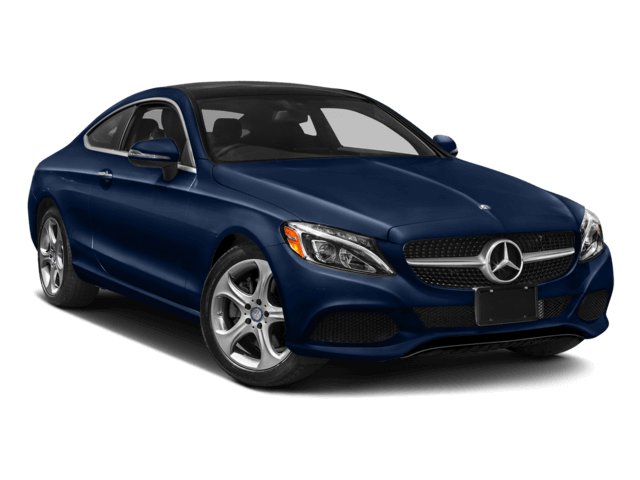 The 2017 Mercedes-Benz C-Class epitomizes the peerless comfort, pioneering technology, and track-like performance of the luxury sedan segment. Even the entry-level C 300 stands out on the streets of Lake Charles and Lafayette. 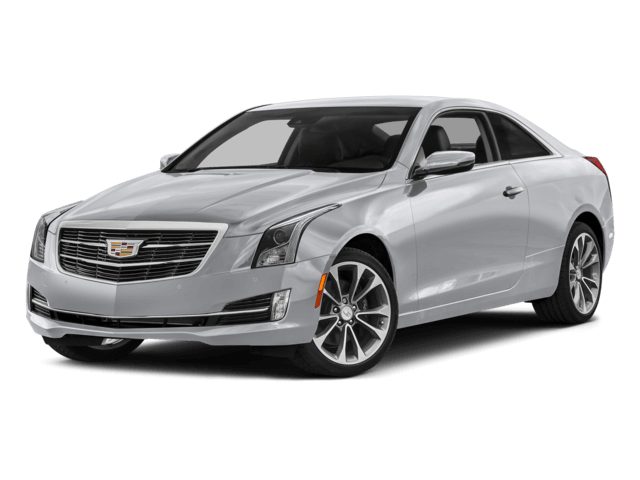 Even otherwise-impressive models like the 2017 Cadillac ATS shudder at the thought of a direct comparison, and it isn’t hard to grasp why. 3.0L V6: Makes up to 362 hp and 384 lb-ft of torque. 4.0L V8: Makes up to 503 hp and 516 lb-ft. But that’s just scratching the surface. Unlike Cadillac, Mercedes-Benz are able to draw upon world-class engineering, so the 2017 Mercedes-Benz C 300 benefits from performance upgrades such as AGILITY CONTROL®, Torque Vectoring Brake, and available AIRMATIC® suspension. The 2017 Mercedes-Benz C 300 comes with a genuine wood trim and 14-way power driver’s seat as standard, perfectly reflecting the rigorous principles by which the manufacturer lives. The 2017 Cadillac ATS lacks either feature as standard, with only a six-way driver’s seat equipped, and it even neglects cargo space. You’ll find up to only 10.4 cubic feet in the trunk vs. 12.6 cubic feet with the Mercedes-Benz C 300. The Mercedes-Benz C 300 line is renowned for its iconic style and precision performance. The latest generation has demonstrated an intense interest in driver-assistance technology, making front-line safety just as paramount as power and design. You’ll benefit in every trim level of the 2017 Mercedes-Benz C 300, but the 2017 Cadillac ATS cannot deliver those features at any price. Cadillac has been pushing hard to modernize its lineup for the younger generation, but even a cursory inspection reveals how far behind the Mercedes-Benz C 300 they remain. To find out more or explore financing, feel free to contact Mercedes-Benz of Beaumont. You can also visit our showroom — we’re just a short drive from Lake Charles and Lafayette.